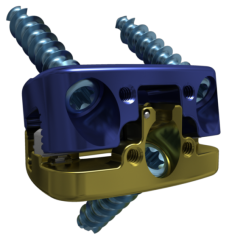 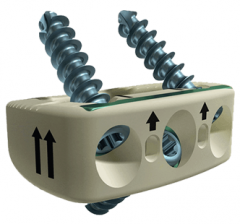 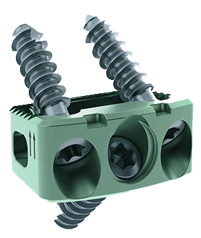 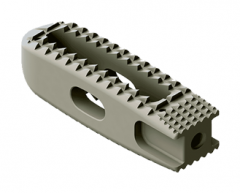 The CHESAPEAKE® Anterior-Lumbar Stabilization System is a multi-screw construct that provides stability to the anterior column, while reducing the need for supplemental fixation* in the lumbar spine. This system offers a comprehensive range of sizes carefully designed for the restoration of sagittal balance and disc height. 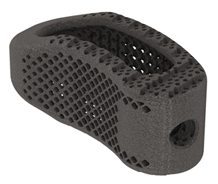 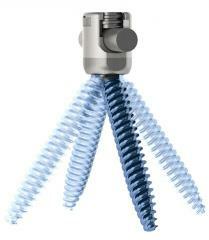 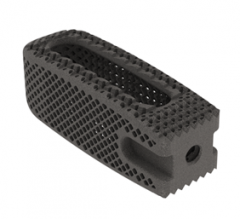 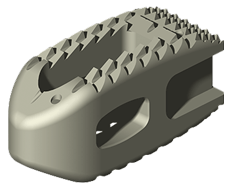 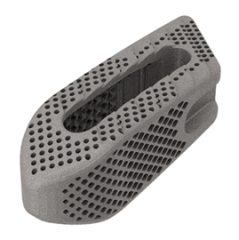 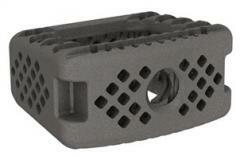 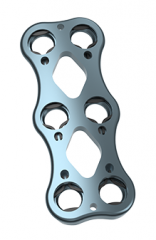 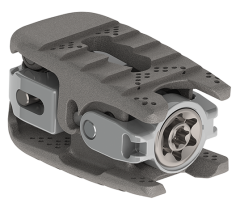 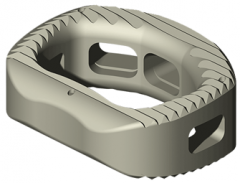 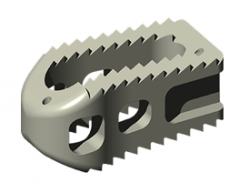 Featuring tifix® Locking Technology, CHESAPEAKE allows for accurate implant placement required to achieve fusion. 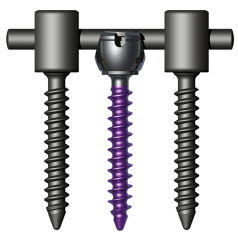 *Hyperlordotic Implants (>15°) require supplemental fixation.